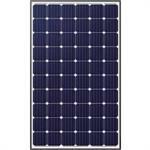 Solar panels or photovoltaic (PV) panels make use of sunlight to provide for a variety of needs. 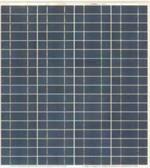 The area of photovoltaics is concerned primarily with converting sunlight into electricity. 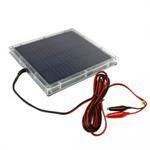 This task is accomplished through the use of solar or PV cells. 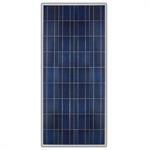 Solar cells are assembled into modules, which in turn are combined into solar arrays. 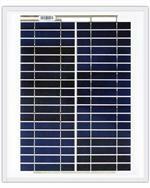 The PV cells make use of semiconductor materials which can conduct electricity. The most common of these materials is silicon. This is because silicon is an abundant element- the processing of which does not burden the environment. Of course, the manufacturing of silicon has to be done in a clean setting. 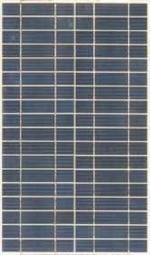 This is the main reason for the expense of solar cells. 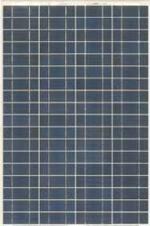 •Monocrystalline- These silicon cells are saw-cut from a single, cylindrical crystal of silicon. They are the most efficient of the three. 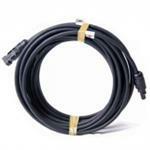 Also, they are invariably rigid and require a strong support. •Polycrystalline- These are cut from an ingot of melted and recrystallized silicon. 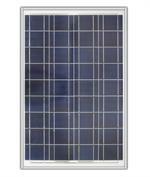 They are cheaper than monocrystalline, but less efficient. 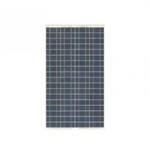 They are also known as multicrystalline silicon cells. 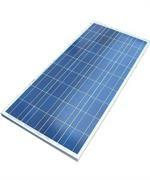 Solar panels made from these solar cells also require rigid supports. •Amorphous silicon- Rather than coming from a crystal structure, these cells are created from a thin layer of silicon atoms. They are less efficient than the other two, but easier to produce. 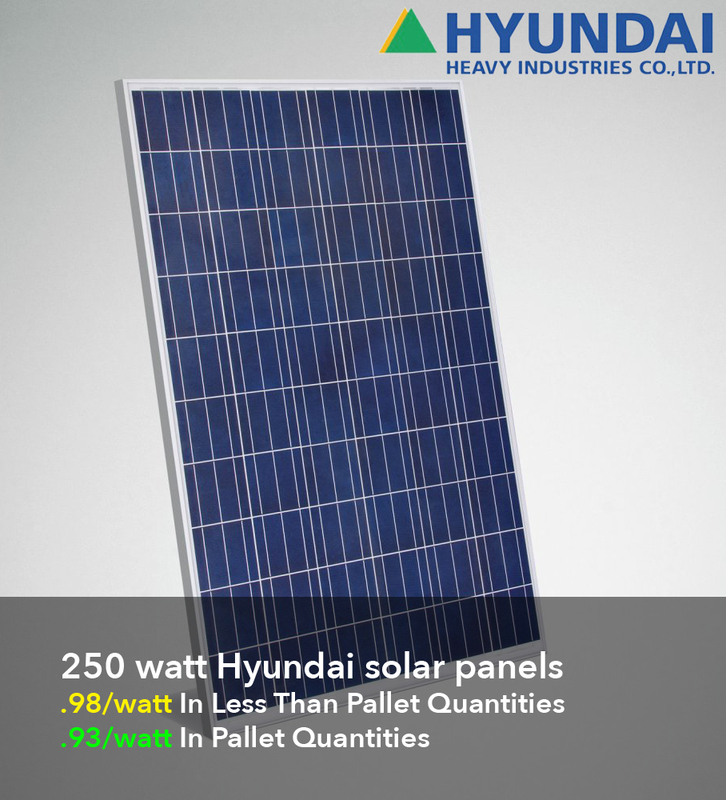 In addition to that, this photovoltaic technology can be used for either thin or rigid solar panels.